In 1971, Dr. Rothenberg graduated with honors from Tufts University School of Dental Medicine. In 1972, he practiced as an associate in Brookline, Massachusetts, before opening his own practice in Saugus, MA. In 1977, with two associate dentists and a support staff of twenty, Dr. Rothenberg relocated his practice to Lynn-Union Hospital, substantially growing the practice. 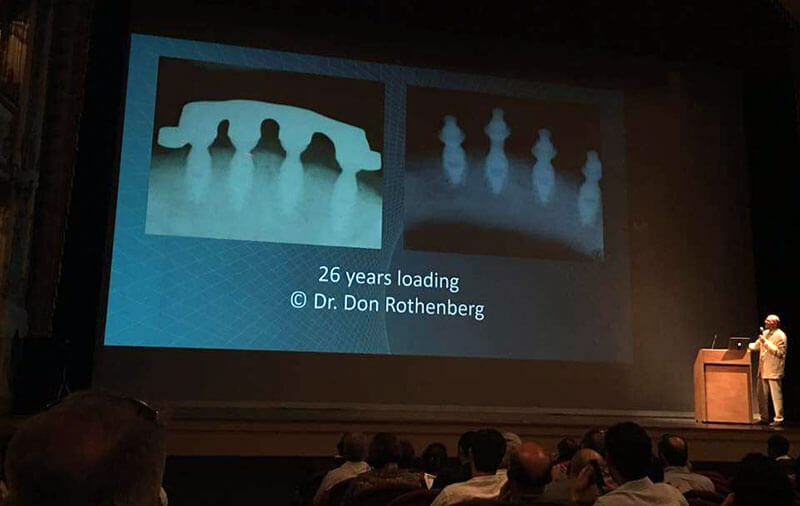 In 1985, while expanding his practice at Lynn-Union Hospital, Dr. Rothenberg enrolled in the first ever long-term continuing education implant program at Harvard University School of Dental Medicine. In 1987, he graduated from Harvard with a Certification in Implant Dentistry. Dr. Rothenberg then made a quality of life decision and moved his office into his Marblehead home, in order to dedicate more time to his family. Since 2006, Dr. Rothenberg has dedicated his Practice largely to Dental Implantology, Tissue Regeneration, and Implant Prosthetics. He still treats his many patients, some of whom are in the original implant grouping dating back to 1986. 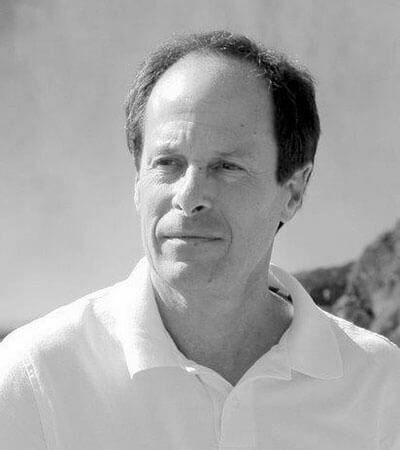 Dr. Rothenberg was an instructor at Tufts Dental School from 1971-1974 and has lectured nationally and internationally on the subject of implant dentistry and tissue regeneration, while acting as a consultant for the Stryker Corporation. Dr. Rothenberg is an excellent diagnostician, as well as a gifted surgeon. His patients in Marblehead, MA, the greater Boston area, and more consider him to be kind and compassionate. He has even been known to visit patients in their home, after a particularly long or complicated surgery to check on their well-being. Dr. Rothenberg is very grateful for the support and caring of his wonderful patients, many who are friends and feel like extended family. When Dr. Rothenberg is not attending to his dental practice, he enjoys tennis, auto racing, photography (on display in his office and on his website), working on his Zen garden and volunteering as a Big Brother. Dr. Rothenberg is proud to announce his peers have named his office one of the Leading Implant Centers in the world.